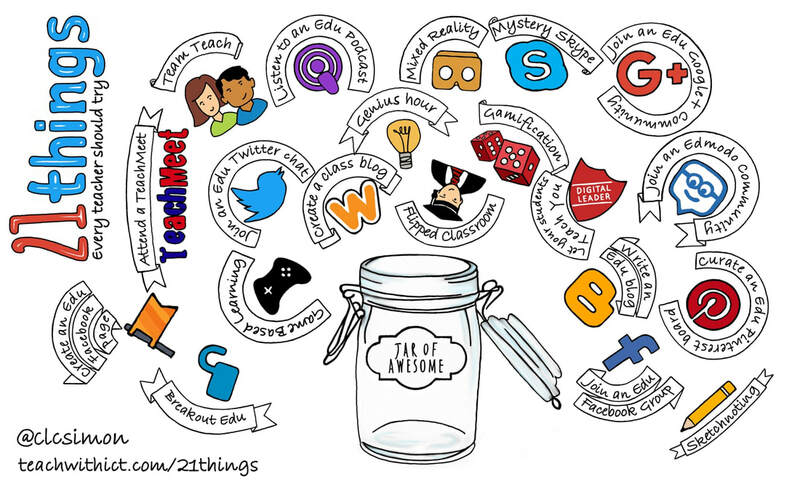 As a teacher, I’m always striving to find new ways to reinvigorate my teaching and re-ignite my students’ passion for learning. However, as with anything new, sometimes our endeavours pay off whilst other times they fall flat on their face. Ultimately, the key to our success is reflection. 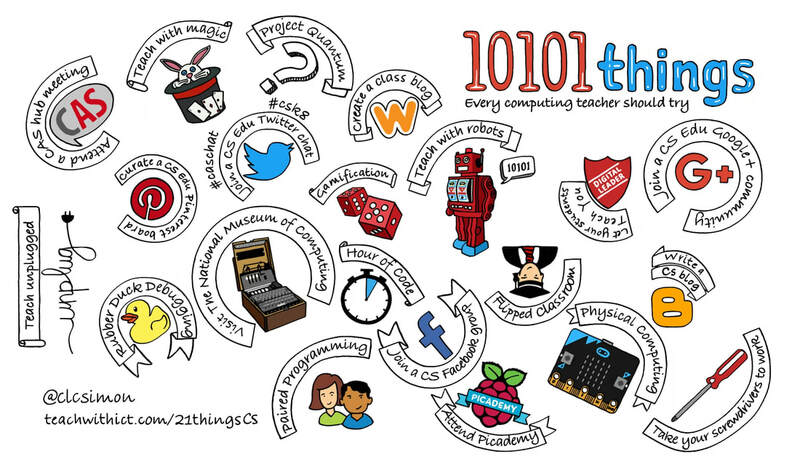 With this in mind, I’ve created a list of all the things that have worked for me in in my classroom and which I believe every computing teacher should try at least once. Join a computing facebook group. Attend a CAS Hub Meeting. Join a computing Twitter chat. Let your students teach you. Join a computing Google+ community. Curate a Computing Pinterest board.